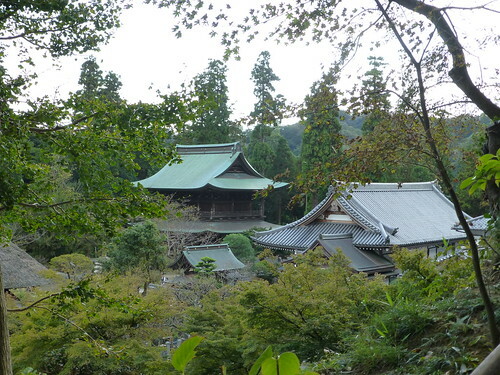 Ryoin-an is located on a hill on the left of the Sanmon and Btsuden of Engaku-ji. 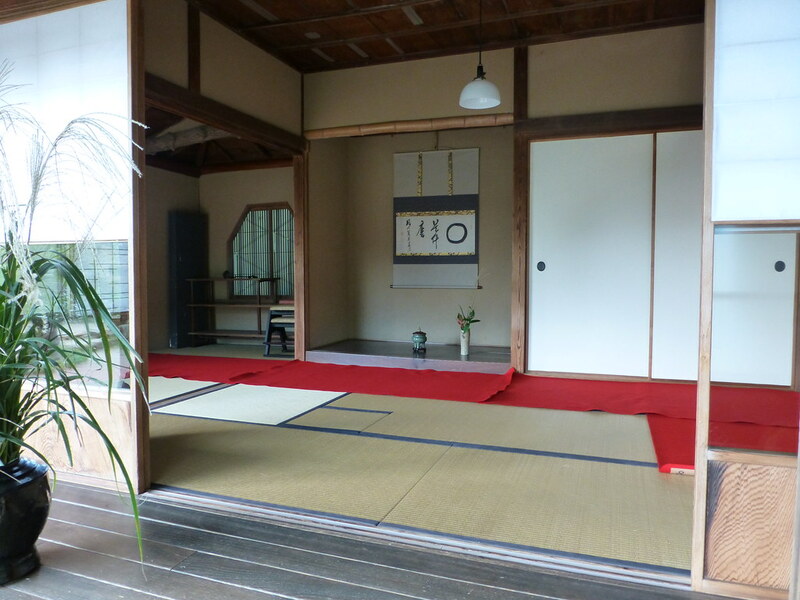 View of Garan (Halls, Gates, and other buildings) of Engaku-ji is wonderful. On a fine day, it makes me want to be here for a while. 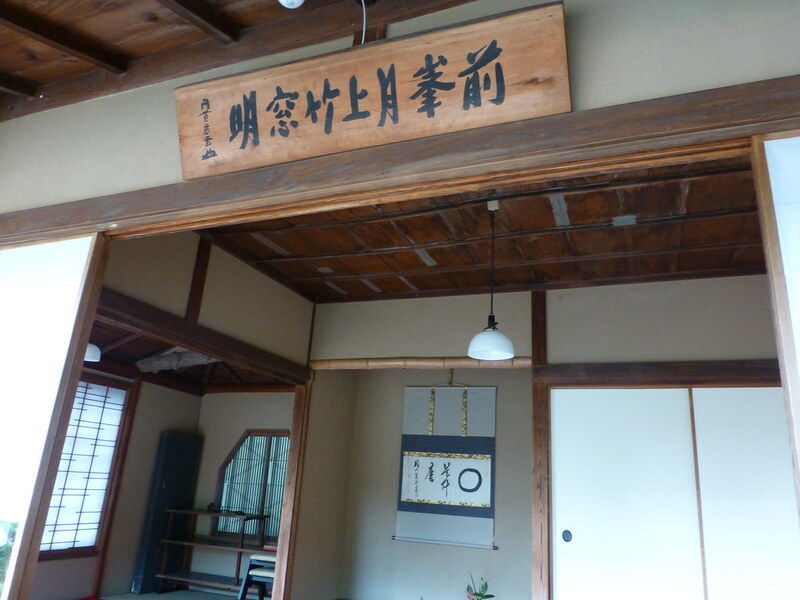 The entrance to the Ryoin-an is left side of Kojirin. Go along with the small path and climb the hill. There is a building like houses in an open area. It doesn't seem to be a temple. Further climbing up the hill, there are some Ygura, and on top of the hill, there is Heiwa Kannon (Kannnon for peace).